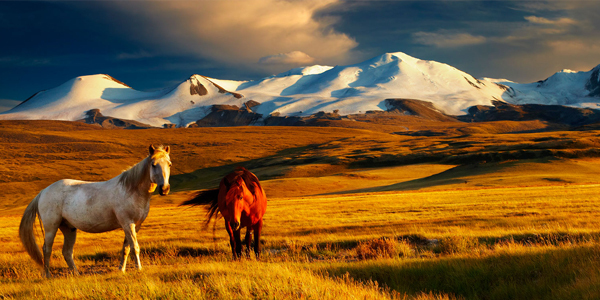 Mongolia is a landlocked country in Central Asia. It is bordered by Russia to the north and China to the south, east and west. Ulaanbaatar, the capital and also the largest city, is home to about 45% of the population. Mongolia’s political system is a parliamentary republic. Today, Mongolian is written using the Cyrillic alphabet, although in the past it was written using the Mongolian script. An official reintroduction of the old script was planned for 1994, but has not yet taken place as older generations encountered practical difficulties. The traditional alphabet is being slowly reintroduced through schools. Mongolia maintains positive relations and has diplomatic missions in many countries such as Russia, the People’s Republic of China, India, North and South Korea, Japan, and the United States. The government has focused a great deal on encouraging foreign investments and trade. 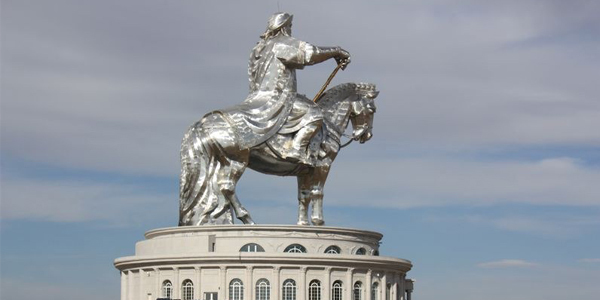 Mongolia has embassies in Almaty, Ankara, Bangkok, Berlin, Beijing, Brussels, Budapest, Cairo, Canberra, Warsaw, Washington, D.C., Vienna, Vientiane, Havana, New Delhi, Kuwait City, London, Moscow, Ottawa, Paris, Prague, Pyongyang, Seoul, Sofia, Stockholm, Tokyo, Hanoi, and Singapore, a consulate in Irkutsk and Ulan-Ude, and diplomatic missions to the United Nations in New York City and in Geneva. 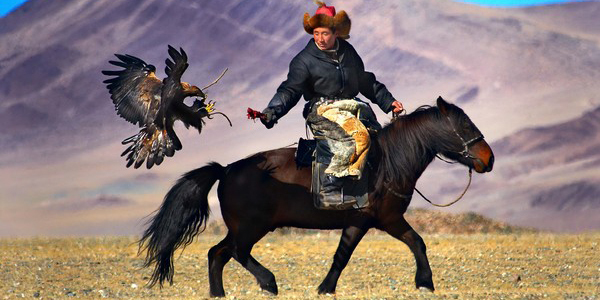 At 1,564,116 km2 (603,909 sq mi), Mongolia is the world’s 19th-largest country (after Iran). It is significantly larger than the next-largest country, Peru. It mostly lies between latitudes 41° and 52°N (a small area is north of 52°), and longitudes 87° and 120°E. Although Mongolia does not share a border with Kazakhstan, its westernmost point is only 38 kilometres (24 mi) from Kazakhstan. 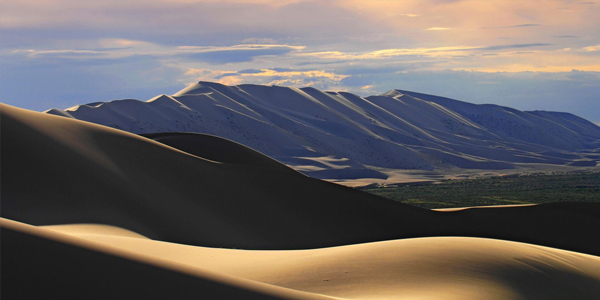 The geography of Mongolia is varied, with the Gobi Desert to the south and with cold and mountainous regions to the north and west. Much of Mongolia consists of steppes, with forested areas comprising 11.2% of the total land area, a higher percentage than the Republic of Ireland (10%). The highest point in Mongolia is the Khüiten Peak in the Tavan bogd massif in the far west at 4,374 m (14,350 ft). The basin of the Uvs Lake, shared with Tuva Republic in Russia, is a natural World Heritage Site. Most of the country is hot in the summer and extremely cold in the winter, with January averages dropping as low as −30 °C (−22 °F). A vast front of cold, heavy, shallow air comes in from Siberia in winter and collects in river valleys and low basins causing very cold temperatures while slopes of mountains are much warmer due to the effects of temperature inversion (temperature increases with altitude).